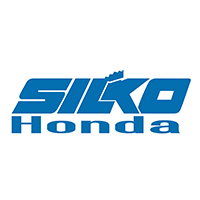 Every new Honda and most Pre-Owned vehicles from Silko Honda come with our exclusive SilkoCare Plus program, which means Buy One Get One FREE Oil Changes for as long as you own your vehicle! 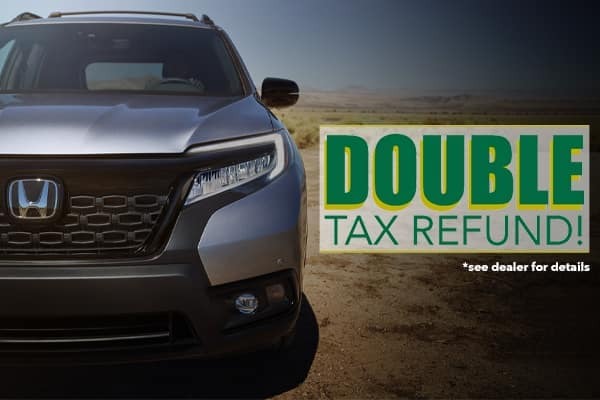 And, your vehicle comes with our Exclusive Nationwide Lifetime Warranty. With exclusive perks like these, it’s no wonder so many people Go Silko!